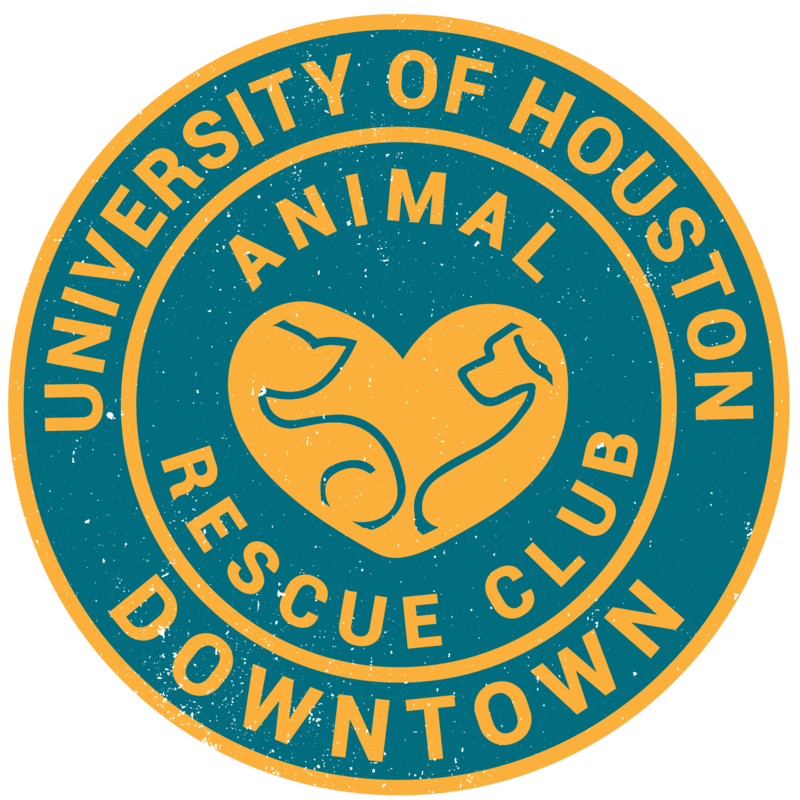 Houston Strut Your Mutt needed volunteers on Friday and Saturday. UHD ARC members stepped up to help with set up and assist on the day's event. Friday Oct. 13 Saturday Oct. 14 Jenna Coakley pictures.